The headquarters of Grand Turk Diving is found on Duke Street, Cockburn Town. Grand Turk Diving offers one and two tank dives to the reefs around Grand Turk and Salt Cay. Multiple day special packages are available. 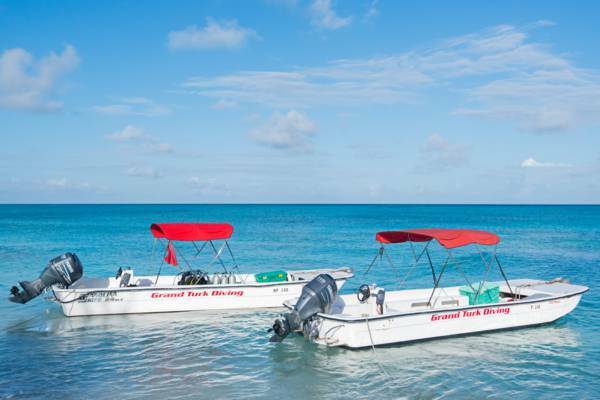 Grand Turk Diving operates small skiffs as the barrier reef is not far off the coast.